PHOTO PRODUCTS : All Night Long Entertainment | Classy. Entertaining. Reliable. At All Night Long we are committed to providing you with the finest quality photo products. When you book photography through us you can count on having the best quality reproduction for assorted prints, books and albums. Final Prints combine high quality and customization with a diverse range of sizing options and are printed on Kodak Endure Luster paper. 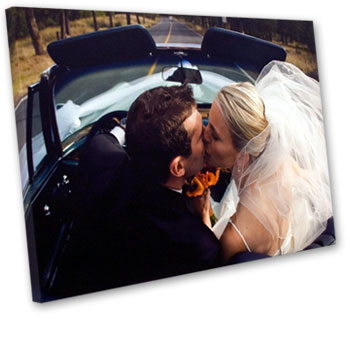 Canvas prints are done with museum caliber production for quality your most cherished photographs deserve. Every canvas is hand stretched on a custom built frame, printed with ink rated to last 100 years, and spray sealed with a UV inhibitor coat. These personalized and customizable Photo Greeting Cards offer a distinctive option for showcasing your favorite images. Providing a wide variety of design options and fully-customizable text, Photo Greeting Cards are the perfect choice for holiday greetings, thank you notes, save-the-date announcements, and numerous other occasions. Perfect as holiday cards, uniquely personal thank you notes or invitations, these contemporary folded cards are also an elegant way for you to announce special events such as engagements and births. 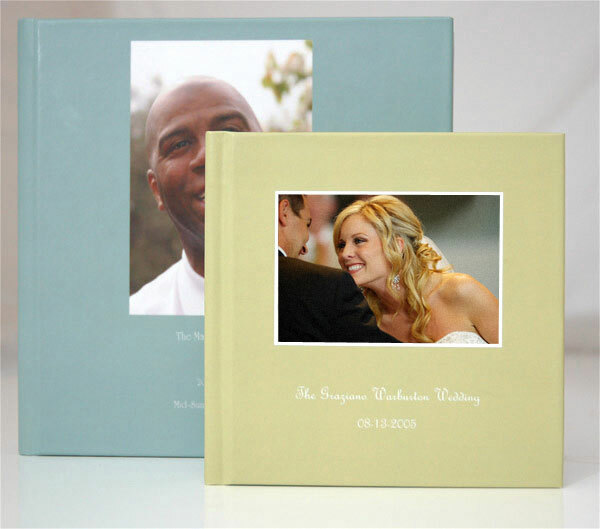 The spectacular album is the ultimate showcase of your memories from your special day, shown in a classic storybook layout. 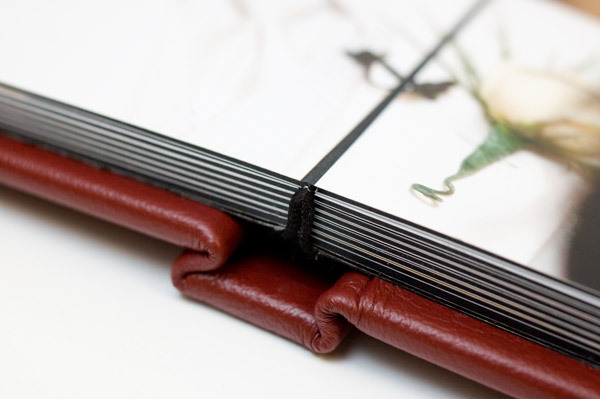 Durable pages and book style binding give this album longevity, beauty and traditional elegance. Available in 10″ x 10″ or 12″ x 12″. 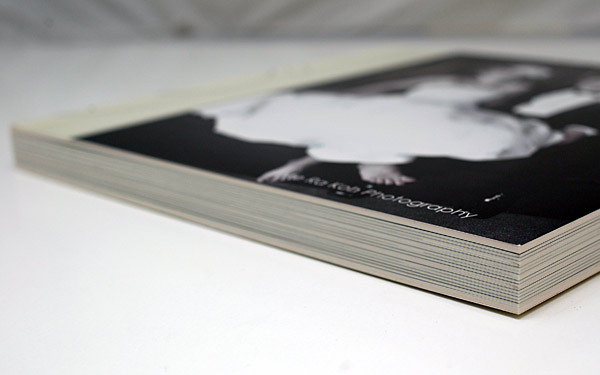 Photographic Pages: Printed on high-quality photographic paper. 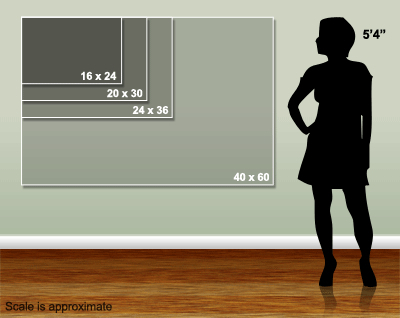 Lay-flat Design: Flush mount, lay-flat pages allow your photos to take center stage. 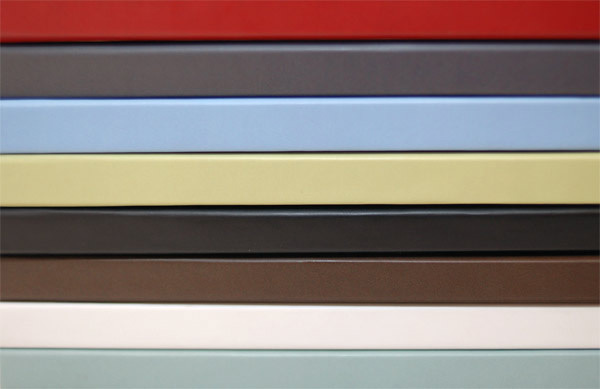 Traditional Elegance: Genuine leather cover in a wide range of colors. 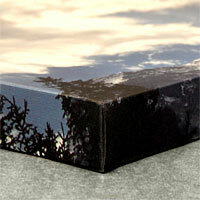 Custom imprinting can be added at no additional charge. Color Correction: Each photo is color corrected to ensure vibrant and consistent colors throughout. 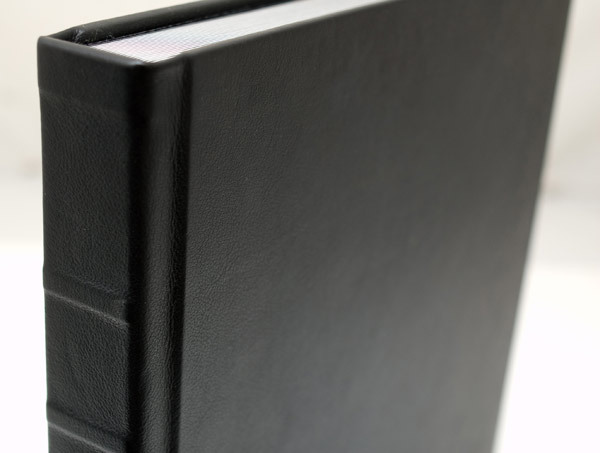 Designed Layout: All Premium Leather Albums include a stunning designed layout created by our design team. 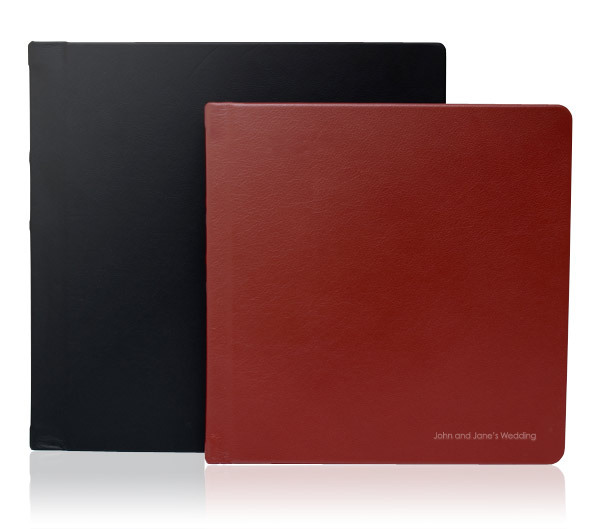 With a distinctive, contemporary look and feel, the Modern Album showcases your memories in the perfect combination of form and function. 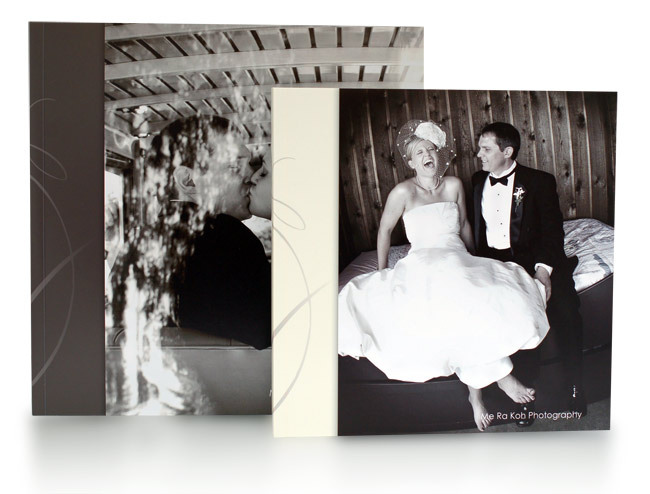 The Modern Album is a perfect keepsake for portrait sessions, wedding and other important events. Available in 10″ x 10″ or 12″ x 12″. 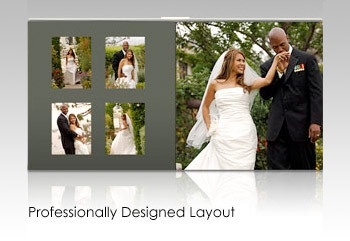 Customize: A sylish, designed cover that can be customized with your photo choice. Available in eight elegant colors. Designed Layout: All Modern Albums include a stunning designed layout created by our design team. 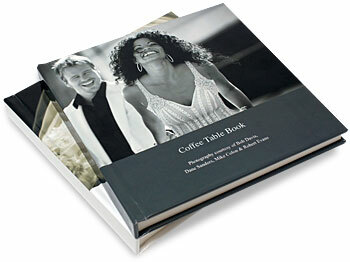 Preserve your memories of that special day with our finest coffee table book. The Coffee Table Book will protect and showcase your photos for years to come with a stylish look that is sure to get noticed! 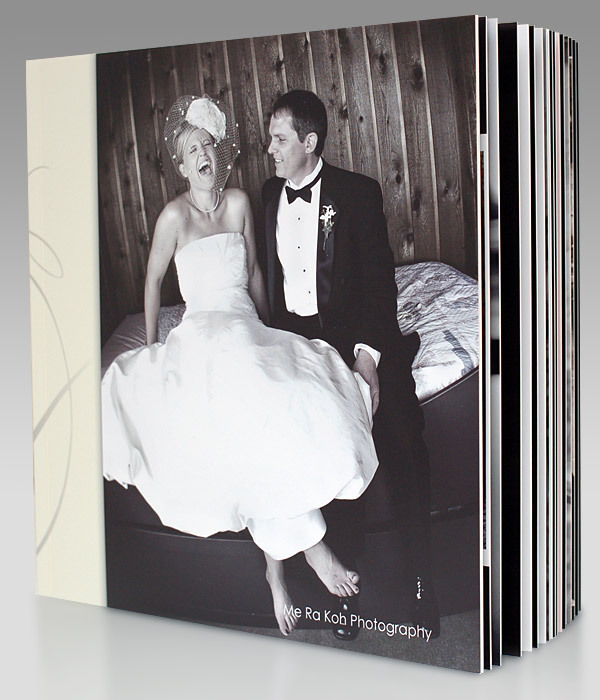 Designed Layout: All Coffee Table Books include a stunning designed layout created by our design team. Lay-flat Design: With pages that lay flat, and no seam, your photos can take center stage. Customize: A stylish hard cover that can be customized with your choice of photos. Available in eight great colors. 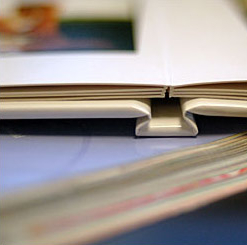 Thicker Pages: Coffee Table Books feature thicker, glossy paper that looks great and protects your photos viewing after viewing. 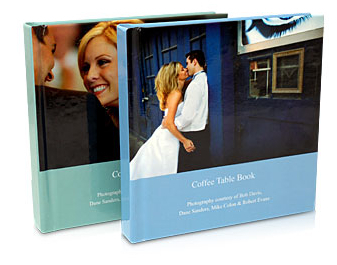 Showcase your photos in a beautiful way with a customizable Memory Book coffee table book. 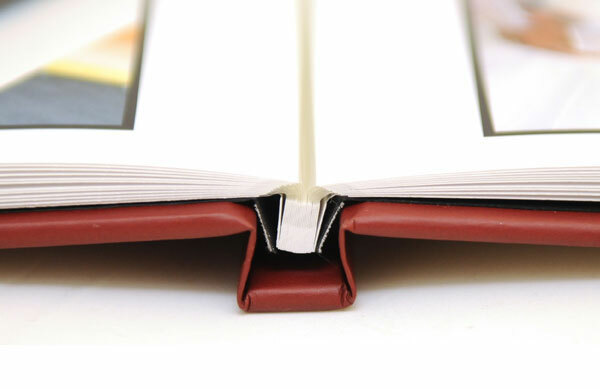 Featuring a matte hard cover and color corrected lay-flat CMYK pages, each book showcases your images within a black border, set against a white background. 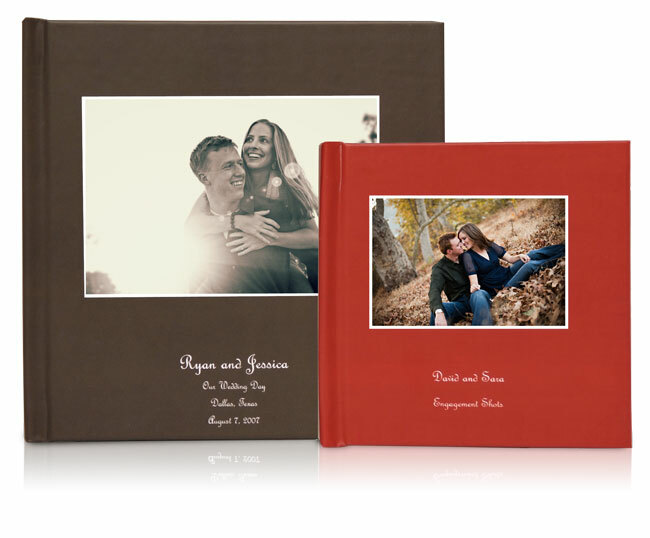 Memory Books make great keepsake or thank you gifts.